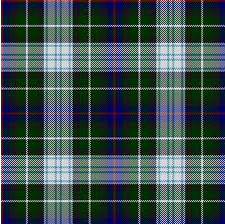 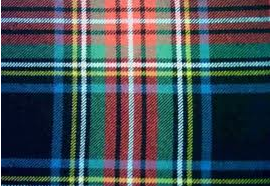 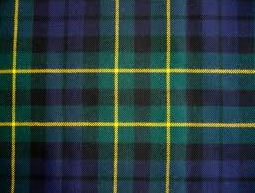 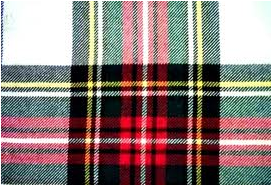 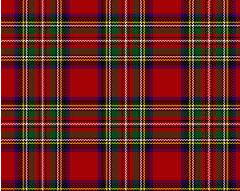 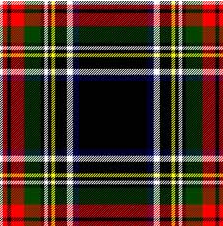 which tartan do you prefer? 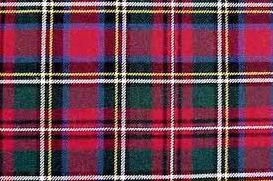 I tend to like the ones with a thin yellow stripe in them. 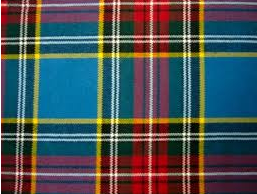 and I do ned a new kilt actually.